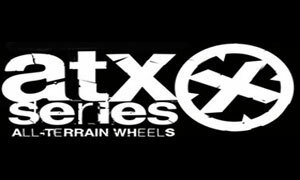 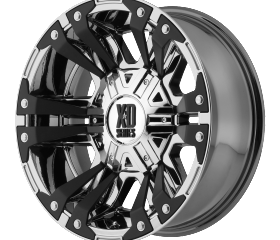 WHEELS - Pernot Inc.Pernot Inc.
Looks matter when it comes to your car, truck or SUV. 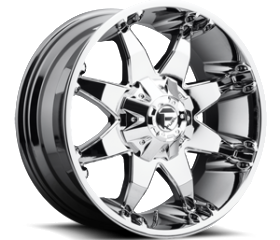 With custom rims and aftermarket wheels for your vehicle, getting that custom unique look is easy! 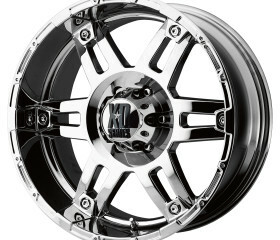 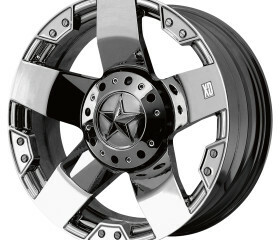 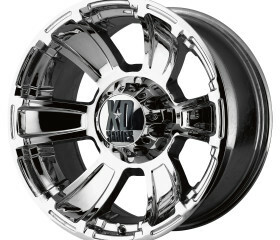 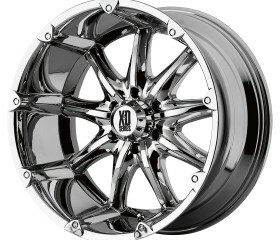 Pernot carries a wide selection of wheels & rims to suit your vehicle. 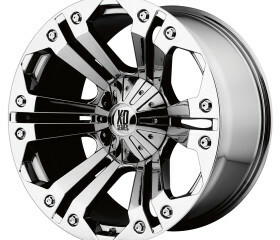 When your car looks good - you look good. 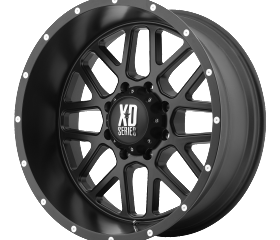 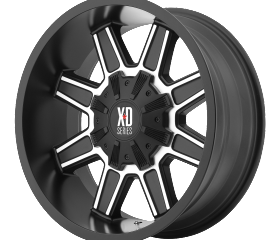 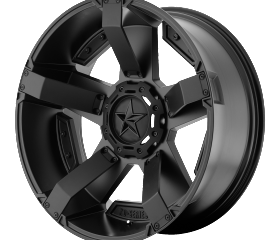 Every brand of rims and wheels we sell has the highest qualifications and reputations in the wheels industry - so you know you're getting a great product.